Finally had a chance to go to Head of the Charles regatta this Sunday in Boston. Rowers come from colleges all over the country to race and luckily this year they had a beyond perfect sunny weekend for it. The scenery was gorgeous, views of the Charles River, the Boston skyline and the fall foliage. was such a gorgeous weekend for this~! 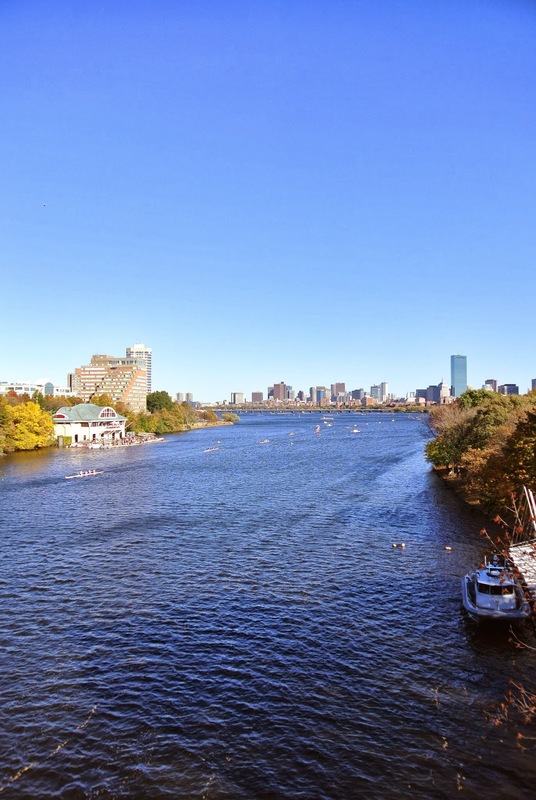 i'm so sad i missed out on the head of the charles this year! but the weather was perfect for it. glad you had fun! Great pictures, such a fun thing to go and do!